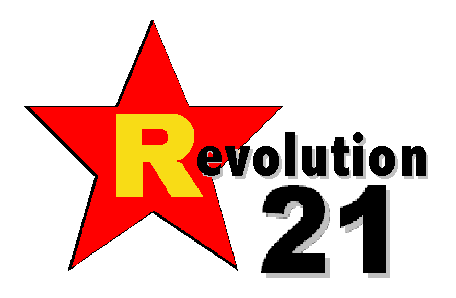 Revolution 21's Blog for the People: How do you spell clusterf***? Otherwise known today as Channel 3rd. This is the way it was for at least 20 minutes just a little while ago. Not that anything is going on today. Oh, wait. UPDATE: They're back on now. Weatherman says they took "a very strong power hit." Which is why God invented industrial-size surge protectors. And industrial-size battery-backup units. And industrial-size generators.